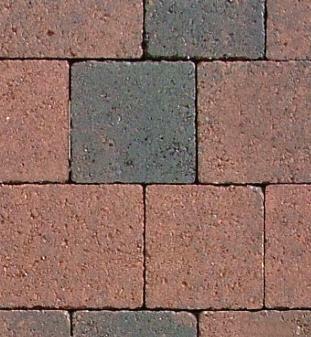 For Bricks, Blocks, Paving and Paviours in Dartmouth, Kingsbridge, Salcombe and Totnes in the South Hams in Devon. From pathways to driveways to public walkways, paviours add a dramatic statement with the variety of shades and patterns available. 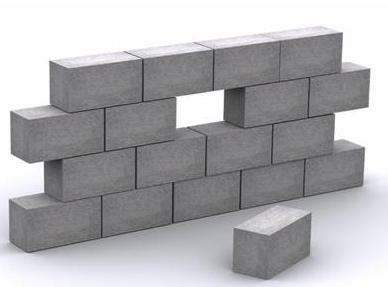 In addition to our range of bricks, pre-cast concrete walling is available to match many of the paving slabs held in stock. 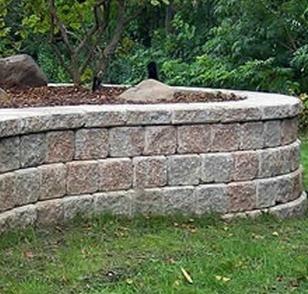 Whether you are looking for a few bricks to build a bar-b-que or enough for a new housing estate, we stock a wide range of bricks to enhance and blend with the environment you create. 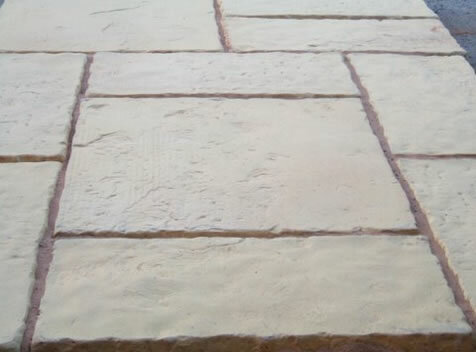 From reformed concrete slabs to original quarried stone, we have a huge range of paving slabs to suit any budget. 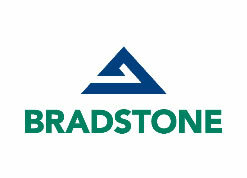 A full range of blocks in a variety of densities to meet the required building standards. 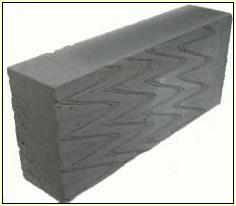 As building regulations change, we make sure we stock the right insulation blocks to meet your requirements.